In order to achieve our goals, we are engaged in a series of initiatives to raise awareness and engage all social forces in the defense and consolidation of civil values. We work closely with the diaspora and local stakeholders, individuals and entities to expand the civic space and create pathways for a sustainable democracy. 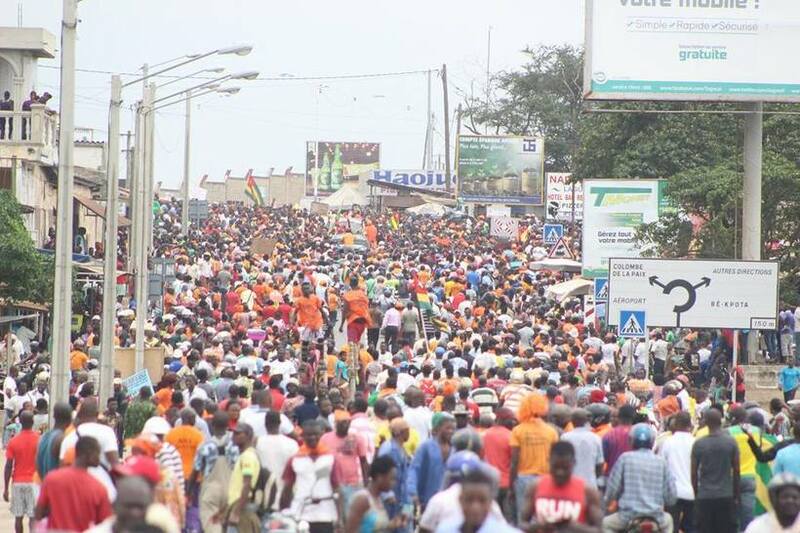 Our campaigns echo the voice of the people of Togo yearning for freedom. We continuously raise awareness and resources and empower every citizen to upholds the values of freedom and justice.  The Faure Must Go Campaign is the original idea that evolved into the formal organization of the Togolese Civil League. It is a simple proposition that deny the legitimacy of the Faure Gnassingbe government in Togo based on the documented crimes and illegal acts that instituted this rule. In January 2018, the Togolese Civil league started a series of consultation to create a framework for civil society engagement for Democracy. The Civil framework aims to provide and alternative to partisan politics and to promote deeper citizens engagement. The second phase of this program started in February 2019 with an exploratory committee to draw the first draft of the proposed compact. This is a campaign seeking to end impunity, ensuring that the people responsible of crimes against the people are brought to justice. This campaign encourages forward-thinking and innovative ideas that turns the ideals of democracy into sustainable outcome for the people. We encourage brainstorming, researches and publications that challenge traditional assumptions a promotes progressive values. This is a unique approach to community organization that harness the strength of the youth in each community to tackle local issues and be an active part of larger debates. We believe that the sustainable solutions to social and economical issue can only be found anchoring democratic values in each community.